This was the first sculpture purchased for Peterborough by the Development Corporation in 1978. It is an oiled steel piece which was for many years at the Herlington Centre, Orton Malbourne. 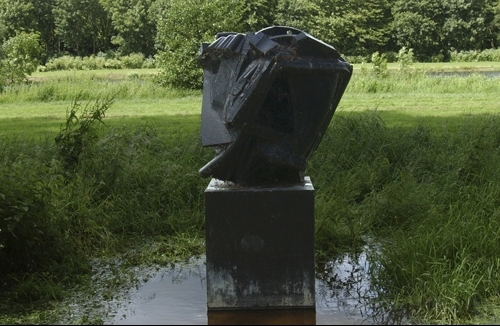 It is now based in Thorpe Meadows; the first sculpture on the South side of the rowing lake from the hotel end.